If your extremely busy schedule only leaves you with just three days for a holiday, don’t fret about not seeing a lot. 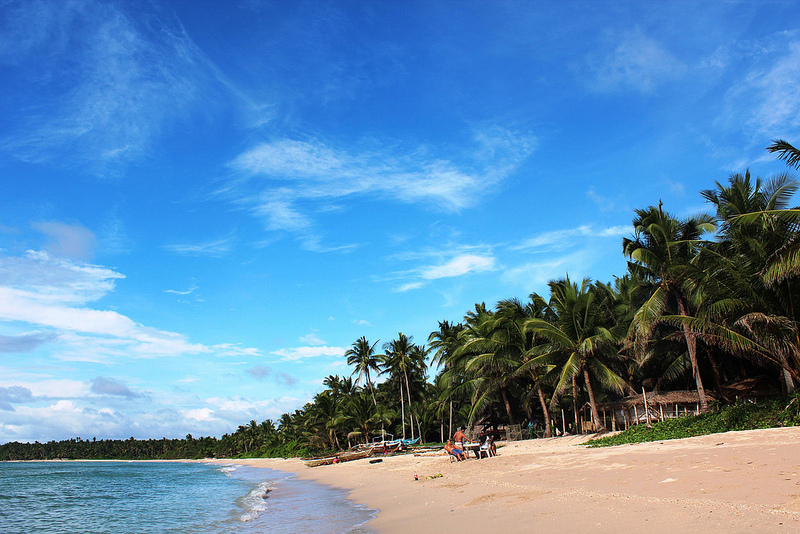 When you’re in the Philippines, you can always maximize those three days into a truly relaxing and memorable getaway. 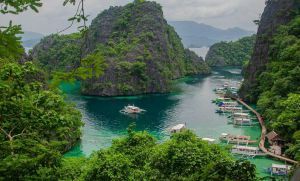 And when Masbate City is your holiday destination of choice, three days will allow you to see different attractions that show just how lovely and wonderful the Philippines really is. For your first day in a new city, taking things slow is the best way to go. First, you can start off on a historical tour by seeing the Masbate Cathedral. It’s an old church that dates back to 1578 when it was founded by Spanish missionaries. 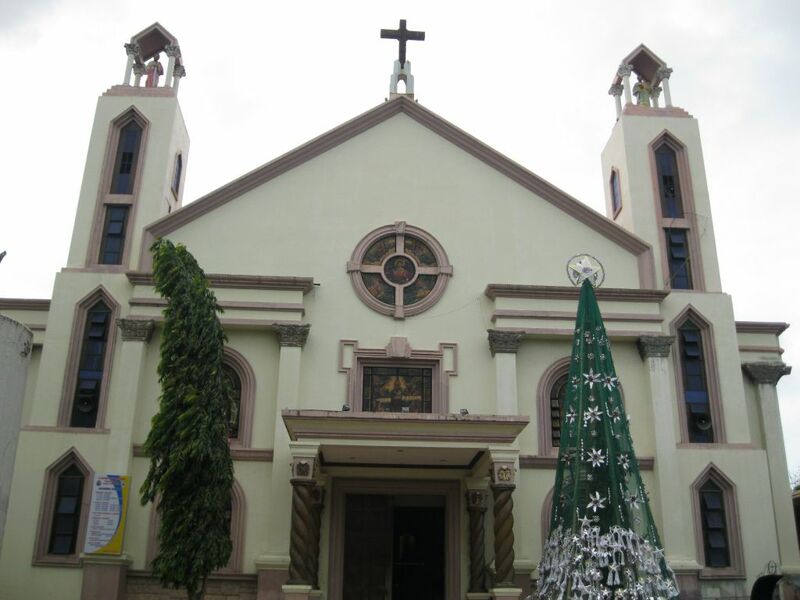 Formally, the church is known as the Cathedral Parish of Saint Anthony of Padua and is located in Quezon Street, Masbate. Other historical sites in the city include the Masbate Provincial Capitol, Gabaldon schools and the Bayot Ancestral House. For your next stop, you can head to the Coastal Resource Management Interpretive Center. 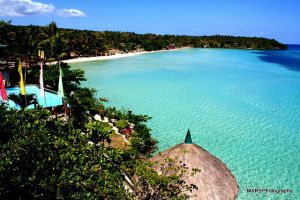 It’s the first of its kind in the Philippines as it shows you the wonderful natural and cultural sights of Masbate. To end your day, you can take a trip to the LCC Mall or Gaisano Capital Masbate, two of the shopping centers in the city. Have a meal and take a look at the shops to see if you find anything nice to take back home. 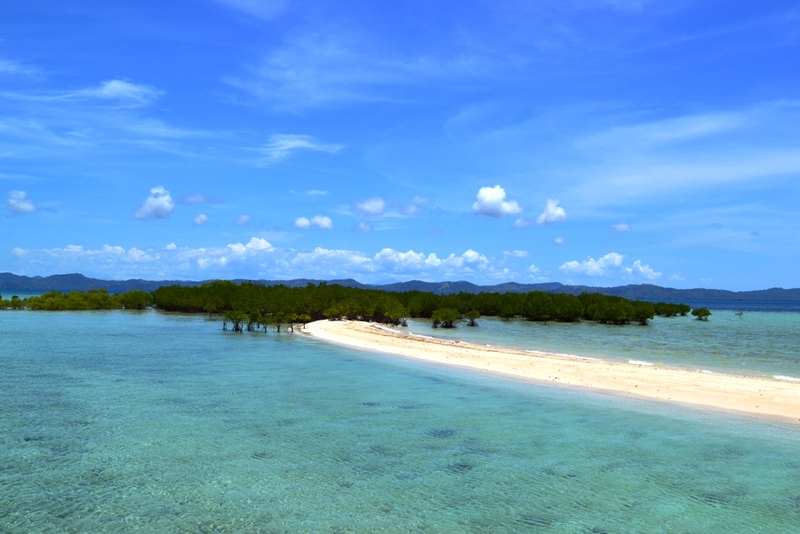 Arguably one of the highlights of any trip to Masbate City is getting to see the Buntod Sandbar and Reef Marine Sanctuary. In fact, you can dedicate an entire day or half a day if you wish for visiting this lovely sight. Buntod is located about 20 minutes away from the city. When you want a white-sand beach and lovely blue waters, this is the nearest one you’ll find. Water-based activities such as snorkeling and scuba diving are the best ones to do here for the variety of marine life you’ll see. Also, bird watching is a good activity here. Buntod is the second most resilient Marine Sanctuary in Central Philippines, which speaks volumes about the lengths authorities do to protect the marine species in the area. Renting a boat is the only way to access the sandbar and they are available at the Rendezvous Hotel and Beach Resort which is located in Nursery Street. The Pawa Mangrove Ecosystem and Wildlife Park is the biggest area of natural mangrove growth in the city. 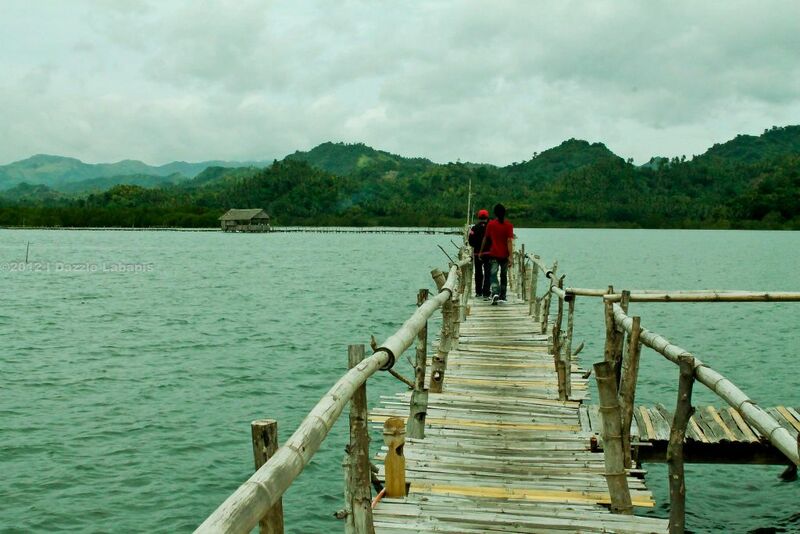 Arguably, the best attraction here is the 1.3 kilometer bridge that links Barangay Pawa and Sitio Daang Lungsod. Visiting Pawa Mangrove Ecosystem is also an exercise as you have to walk a few to get to the bridge. As you walk along the bridge, you can find huts where you can opt to have a picnic. In addition, the Pawa Mangrove Ecosystem is also great for bird watching. If you like to see a Philippine festival, plan your trip around June or September for the Pagdayao Festival and Lapay Bantigue Dance Festival. The latter is a treat as you can see a traditional folk dance which imitates the movement of a seagull (lapay). This dance is also recognized by the Cultural Center of the Philippines as an official folk dance of the country. Another event of interest is the Rodeo Masbateño which is celebrated in April of each year and showcases 10 competitive events.